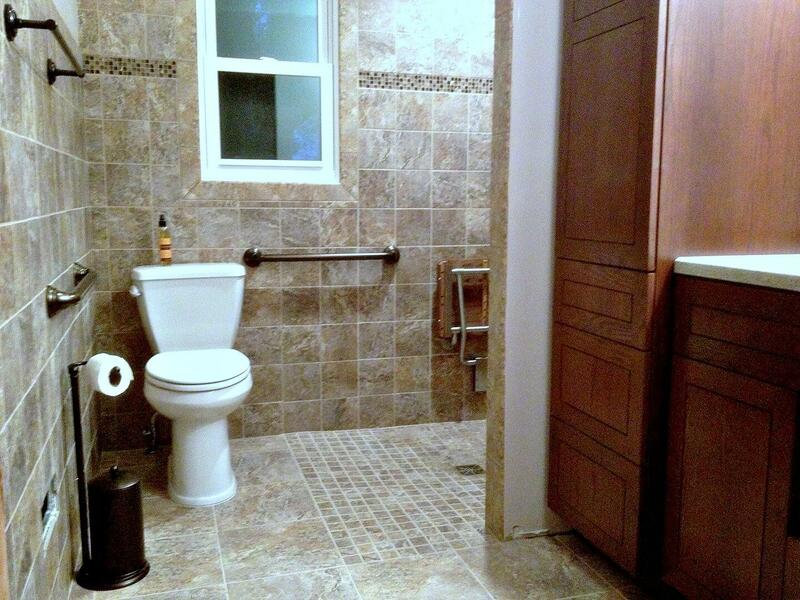 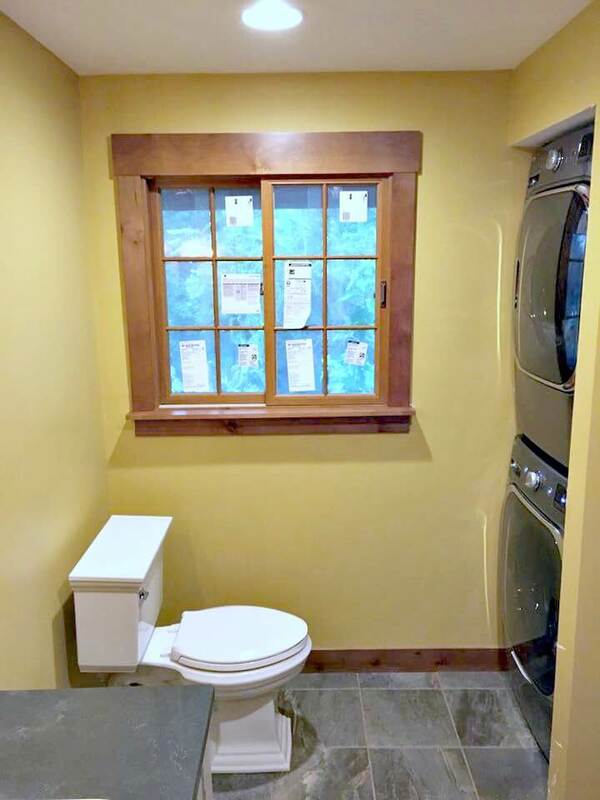 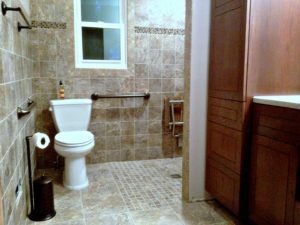 Moose Ridge Construction specializes in bathroom remodeling. 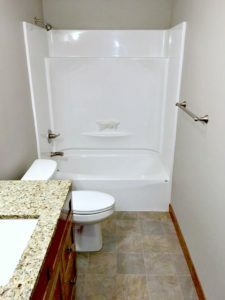 We can work with you to make the absolute best use of your space to create the perfect bathroom for you. 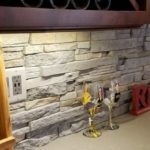 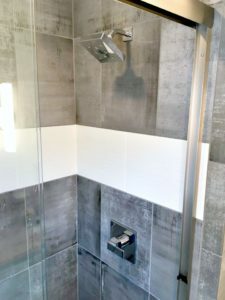 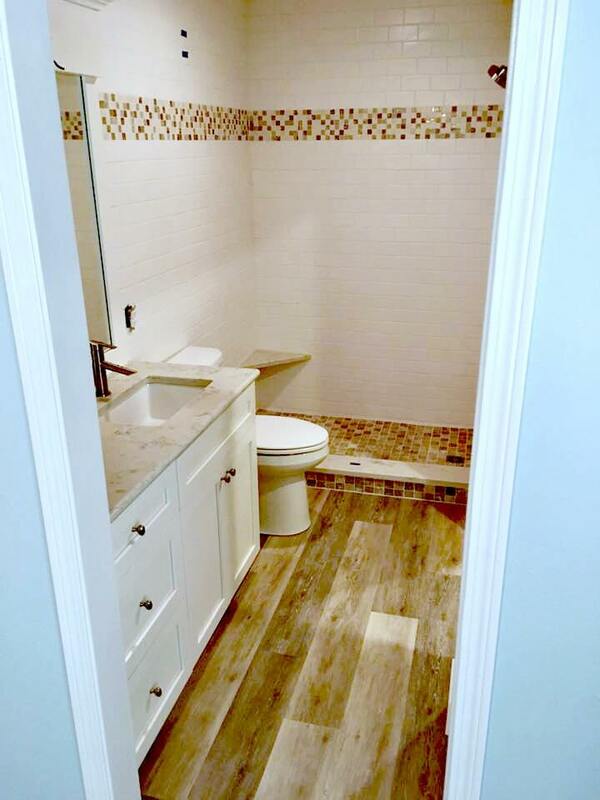 Whether you are looking for a full bathroom remodel, or just a partial remodel, we can work with you each step of the way. 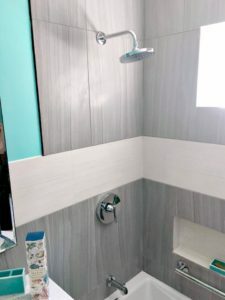 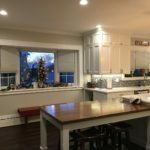 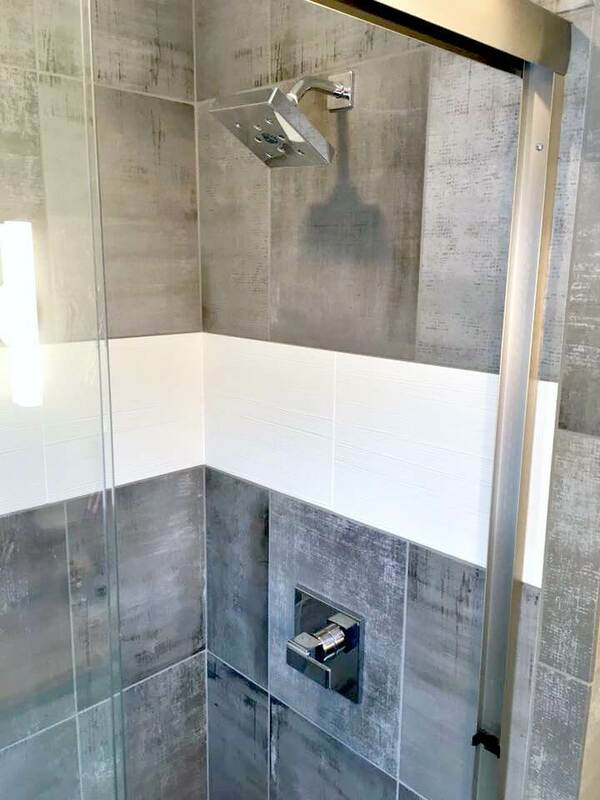 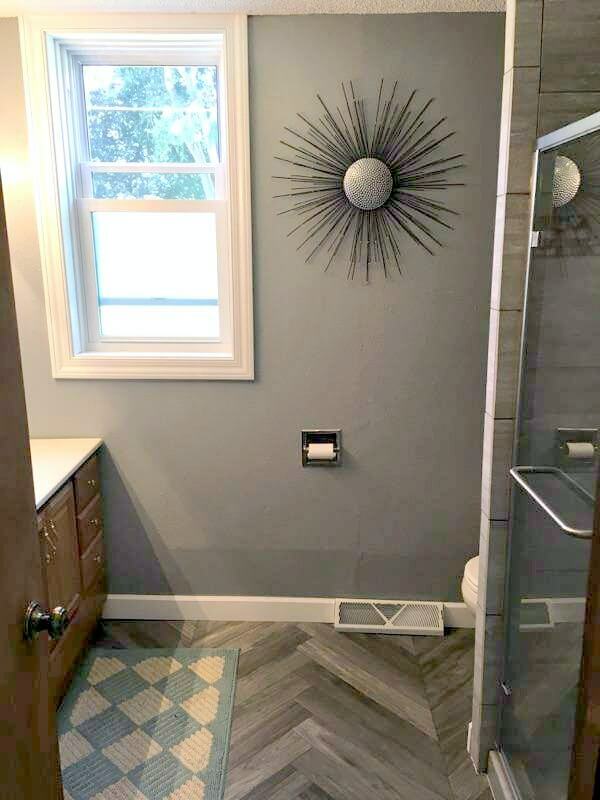 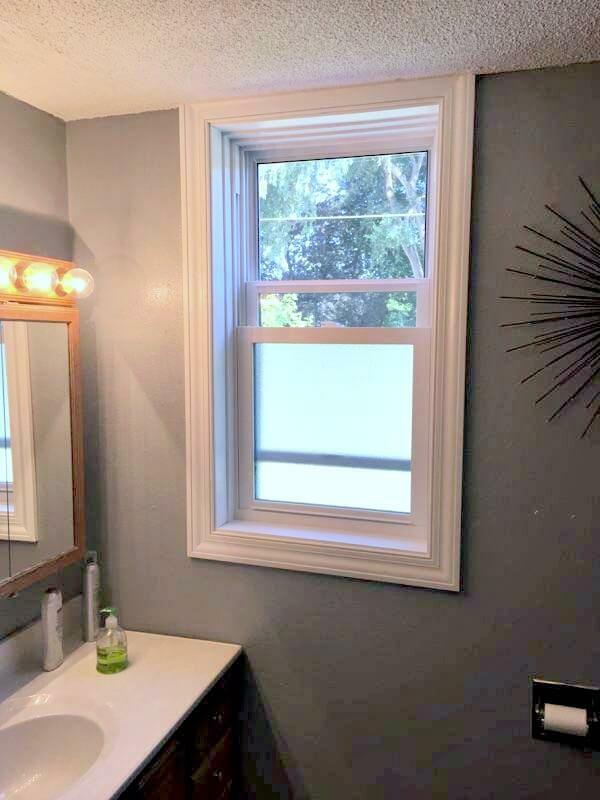 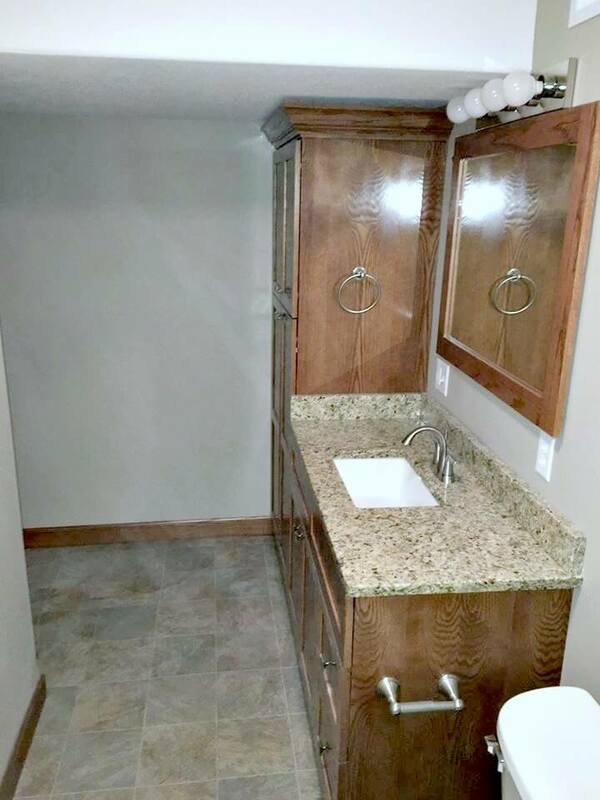 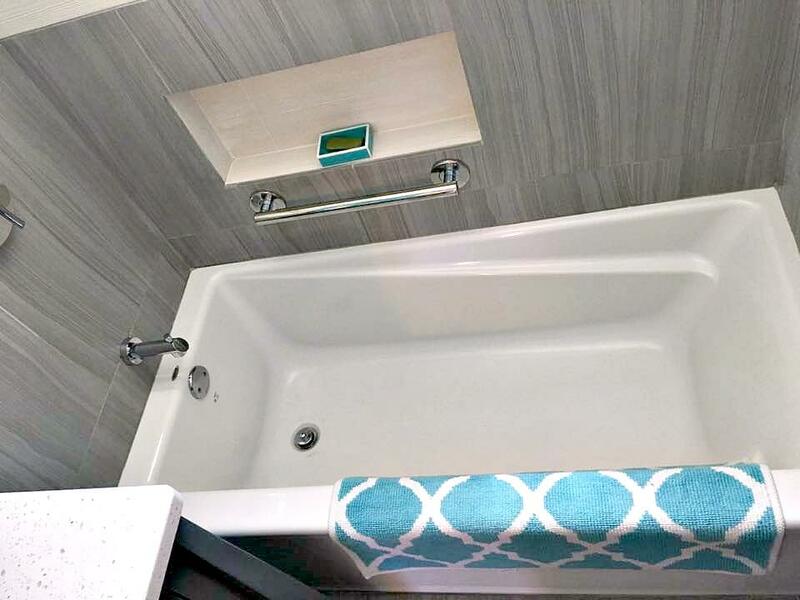 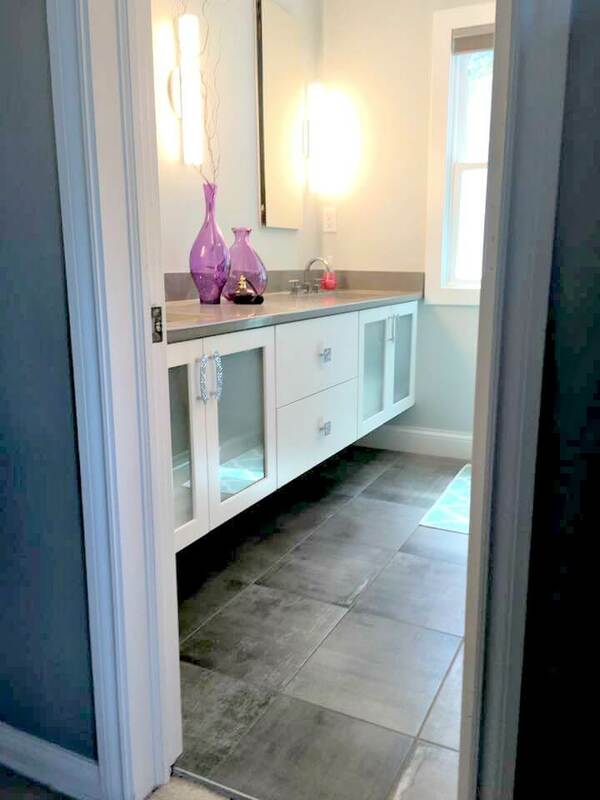 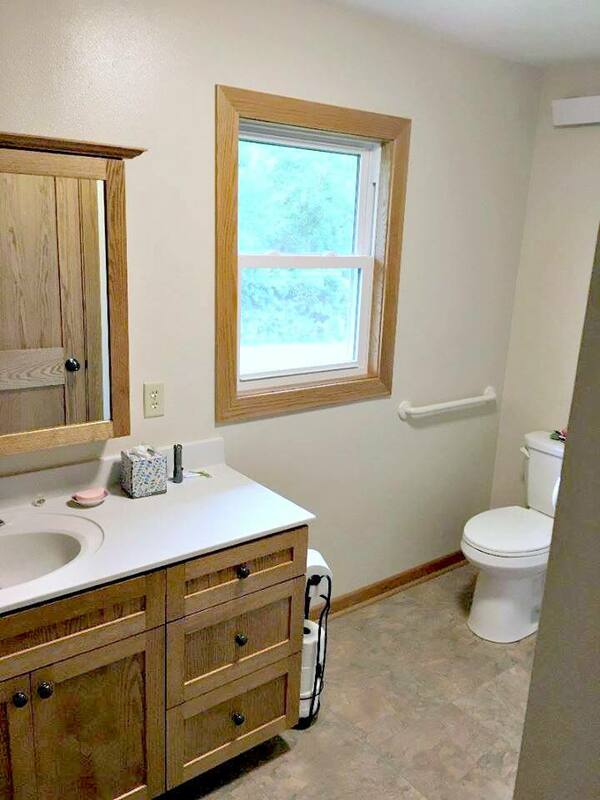 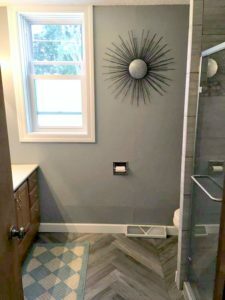 Located in Muscatine, Iowa, we are conveniently located to handle bathroom remodel projects in the Quad Cities, Iowa City and throughout Eastern Iowa.